If you’re searching for a versatile vehicle that can handle all of your Bentonville adventures, choose an Acura SUV from Acura of Fayetteville. Whether you choose the family-friend MDX or the performance-driven RDX, you’ll be behind the wheel of a luxury SUV that doesn’t force you to compromise in any area. 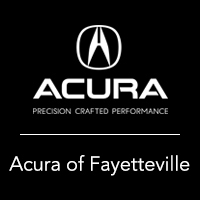 If you’d like to learn more about the Acura SUV selection in Fayetteville, contact us at your convenience. 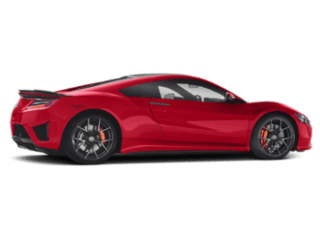 Browse our selection of Acura SUV models for sale to discover the perfect one for you. 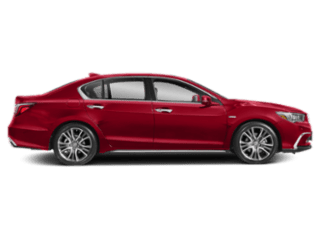 Why Choose an Acura SUV? 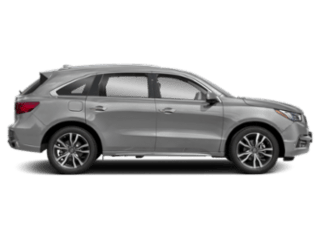 When you’re ready to further explore your Acura SUV options, compare the MDX vs. RDX. 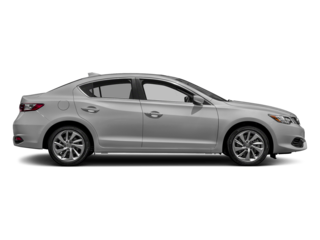 We also provide rotating Acura MDX offers as well as a variety of other Acura specials! 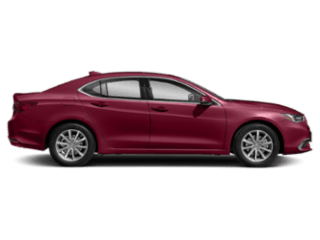 Once you’ve browsed our large selection of Acura SUV models for sale and discovered the perfect one to drive home to Springdale, it’s time to stop in for a test drive. 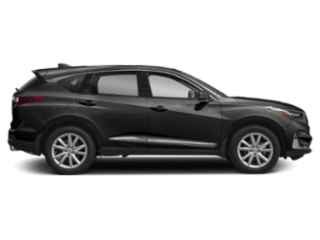 Visit our showroom in Fayetteville to get behind the wheel and experience the thrill of driving a new Acura SUV today!